Amazon has released the list of 20 final locations being considered for its second headquarters. Los Angeles, New York and Chicago have all made the HQ2 cut, whittled down from some 238 applications submitted by cities keen on getting the economic boost. The tech giant is interested in metropolitan areas with a population of 1 million, major airports and the ability to draw in tech savvy talent. Its current base of operations in Seattle is a huge 8 million-square-foot facility, and the impact of the company’s arrival has been significant. Amazon HQ2 is expected to create tens of thousands of additional jobs and tens of billions of dollars in additional investment in the surrounding community. 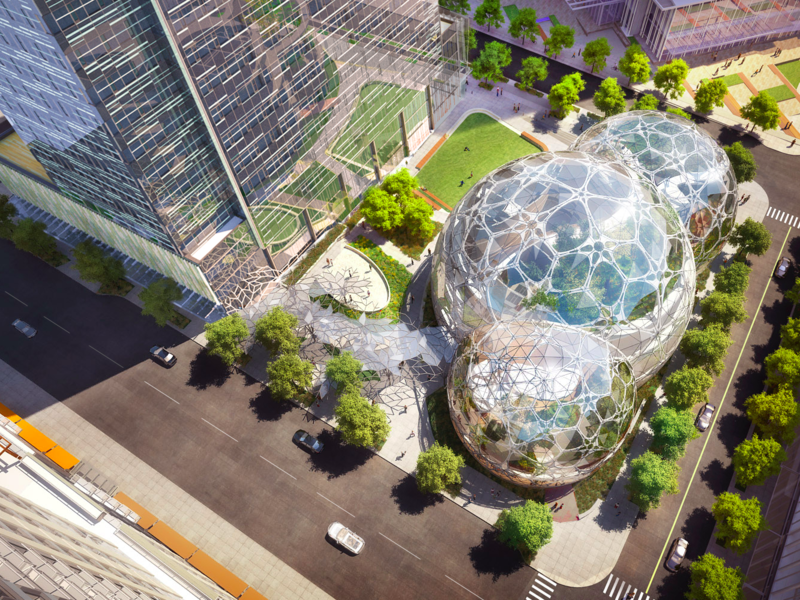 “We expect to invest over $5 billion in construction and grow this second headquarters to include as many as 50,000 high-paying jobs – it will be a full equal to our current campus in Seattle,” Amazon announced. Los Angeles is the only West Coast city left bidding for Amazon’s second North American headquarters. Bids from the likes of San Diego, Portland and San Francisco did not make the finalists list. Over the coming months, Amazon will dig into each proposal to determine which location will best accommodate the hiring plans and infrastructure requirements of such a massive project. The company said it will announce a winner in 2018.